Silybin Advanced™ from Milk Thistle / 60 Veg Caps - Nature's Way®. 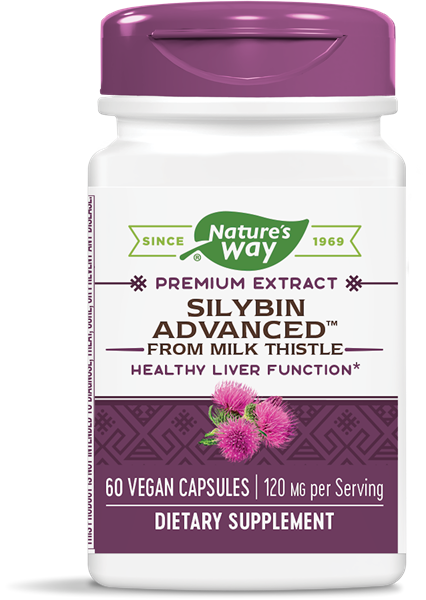 Why use Silybin Advanced™ from Milk Thistle? Take one capsule once or twice daily. If pregnant, nursing, or taking any medications, consult a healthcare professional before use.